If you happen to like free beer, art, music and street food, Second Thursday is the event for you. 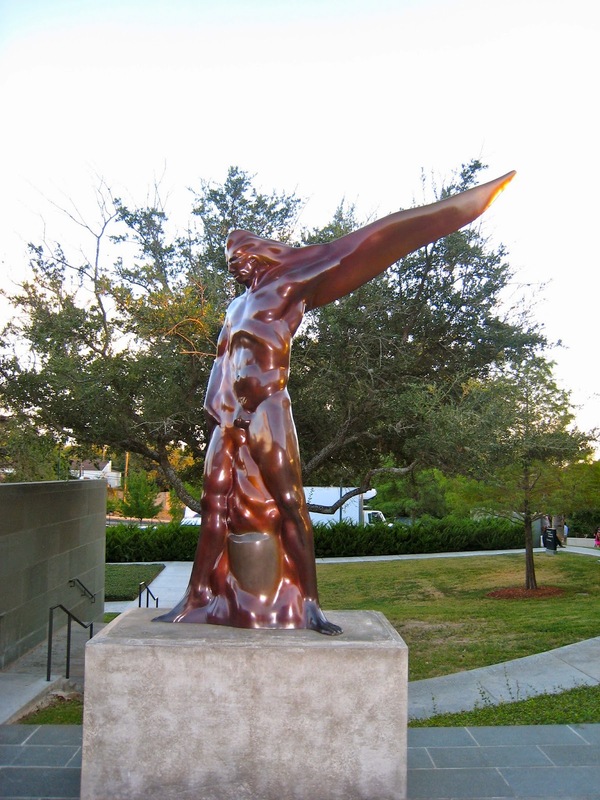 The McNay Art Museum in San Antonio is one of the first modern art museums in the state of Texas, founded in 1954. 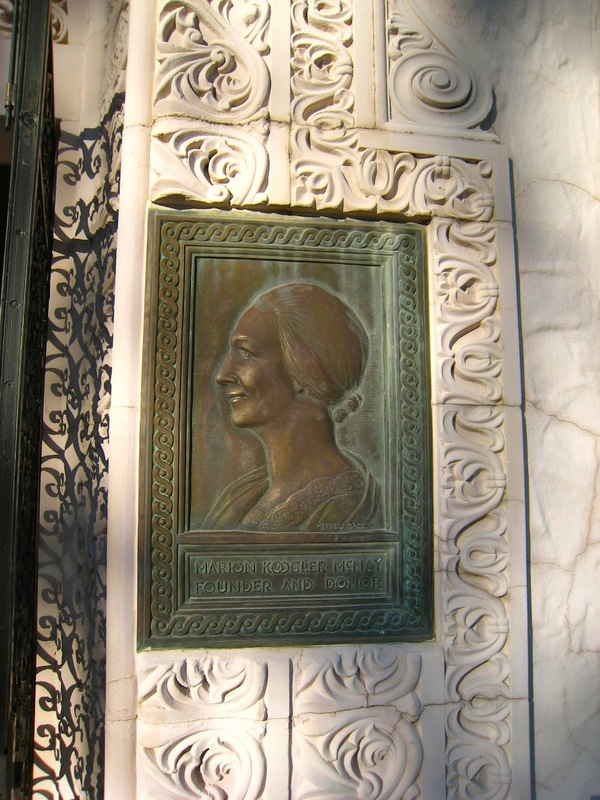 The Museum used to be the residence of its founder Marion Koogler McNay, who inherited most of her fortune, her important art collection and her Spanish Colonial mansion, which now serves as a Museum. On Thursday's, the McNay opens its doors for free from 4-9pm for the main gallery exhibition. And every Second Thursday of the Month the Museum hosts a free event on the museum grounds. Every month (except December) the event features a local band/dj, the best food trucks in San Antonio, beer and of course art. Bring your kids, pets and blankets and come enjoy this great event. The event starts at 6pm and ends 9pm sharp, so get there early. Did I mention the beer was free?